In 2009, something horrible and magnificent happened- I crashed my entire blog. I didn’t have a great backup and I didn’t know that I had a friend (he was just an acquaintance then) who could have probably fixed it. It was simitaniously horrible and completely liberating. Freed of the constraints of what I had done before, I started fresh with a new format, new layouts, new everything. Lately, I have felt a great deal of blog ennui. Since I haven’t crashed the entire site (thank goodness), I don’t have any kick in the pants to change things. A week ago, a dear friend said to me: If you could do anything with the blog, what would you do? 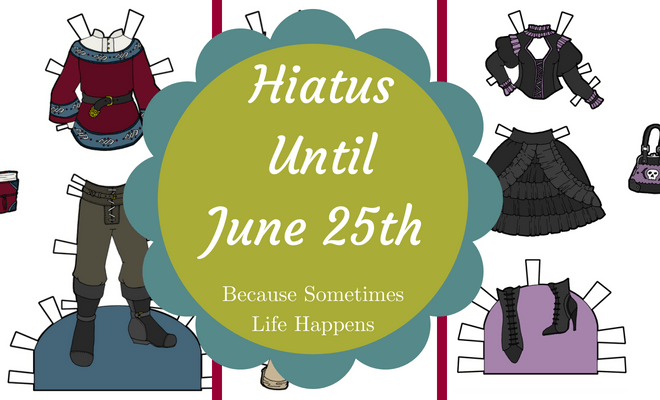 It took only an instant to know the answer: Update daily and only have one paper doll series. And then I gave all the reasons I couldn’t do that: Marisole Monday is my most popular series. B&B is my only curvy series… I have a million reasons. But the reason I should do it was also utterly clear- It excited me. 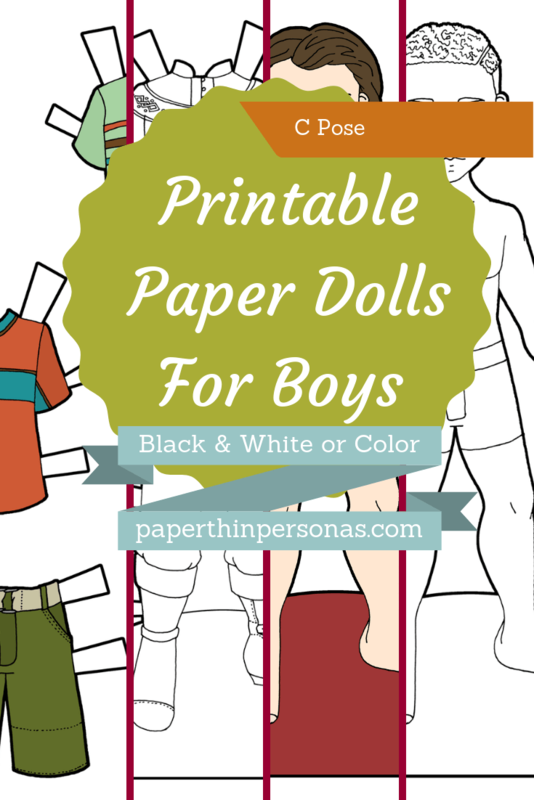 Ever since I made the decision, I have been working with the sort of manic delight that I haven’t felt about creating paper dolls in at least a year or more. Last time I really remember feeling it was when I was researching vikings for my Viking paper doll. I spent all of Saturday sketching and erasing and scanning and fixing. I called my mom and asked what she thought of various names for the new series. I lost track of time and stayed up far to late working on shoes and watching Buffy the Vampire Slayer on Hulu. In short, I felt delight and delight is why I have this hobby to begin with. Every Thursday until the end of the year, I will share updates about where and how this is going. I will keep you all as much in the loop as I can. 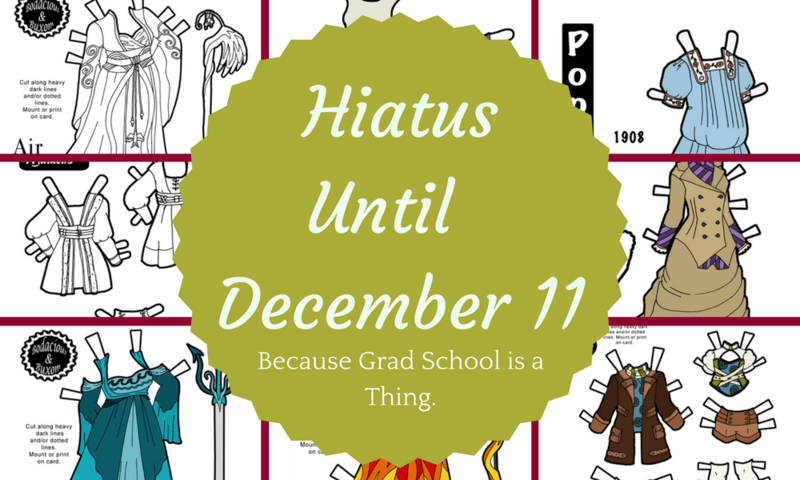 Until then, I hope you can share my excitement as I close the door on one period of the blog’s life and open it to another one. The templates I sketched in my notepad. On the left, many many drafts of the guys. I confess I am still not great at drawing guys. On the right are the ladies. The base dolls of the new series whose name will probably be Dames and Dandies. The gents on the left and the two lady poses on the right. I will share more next week.